Medical Tourism is a growing segment and is estimated to be a multi-billion dollar industry. It is observed that there is a shortage of trained and qualified workforce in medical tourism because of the lack of structured medical tourism education and awareness. 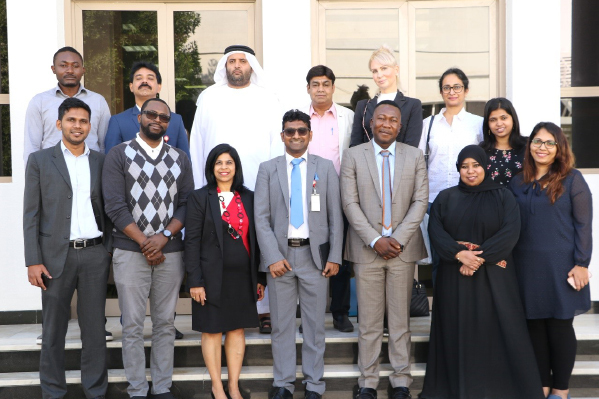 Considering the lacunae in medical tourism education in this part of the globe, Gulf Medical University – Ajman, the leading private medical university in the region had initiated a first-of-its-kind course in medical tourism. 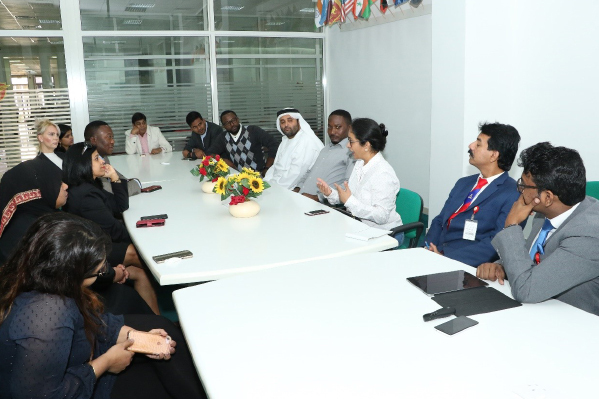 Thumbay Institute of Health Workforce Development & Leadership, Gulf Medical University organised an Alumni Meet of Medical Tourism Course students on Saturday 23rd December 2017 at GMU information & Learning Centre, Ajman. The event started with the welcome speech by Dr Anil Bankar, Medical Tourism – Assistant Professor, GMU and Sector Advisory Committee member (Tourism, Culture and Heritage) of National Qualification Authority, Government of UAE. He spoke on the importance of medical tourism education in the era of healthcare globalization. GMU medical tourism course has enabled many students to find employment as Medical Tourism Facilitators, Business Development Officers, Executives, Patient Coordinators, and freelancers. Some of the alumni who attended the event recounted their entrepreneurship journey in medical tourism. “We get clients from Kuwait, India and from as far as Russia,” one of them said. Other successful alumni shared their experiences and ideas to develop medical tourism sustainably. To create awareness among the medical tourism stakeholders, the participants of the Alumni Meet decided to form a medical tourism club. 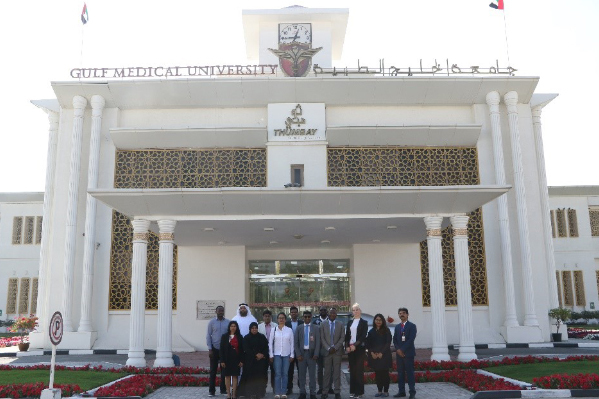 Gulf Medical University’s Medical Tourism Facilitator course aims to train students in all the aspects of medical tourism and to develop their skills as medical tourism facilitators, so that medical tourism can be developed in a sustainable and organised way. The course further inculcates the theoretical as well as practical understanding of new trends in the field. It is a first-of-its-kind course in the GCC region. GMU officials said that admissions were open for the next batch of this popular course.